Luna & "Bishujo Senshi Sailor Moon" are property of Naoko Takeuchi, all rights reserved. This is only a fansite and no infrangiments are intended. 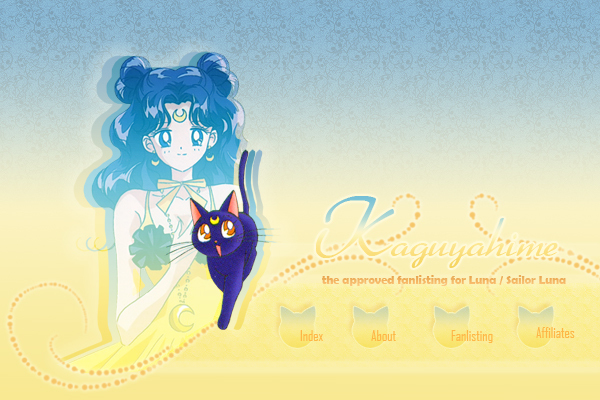 Layout made by Akira K.S. .
Online since June 15th, 2009.